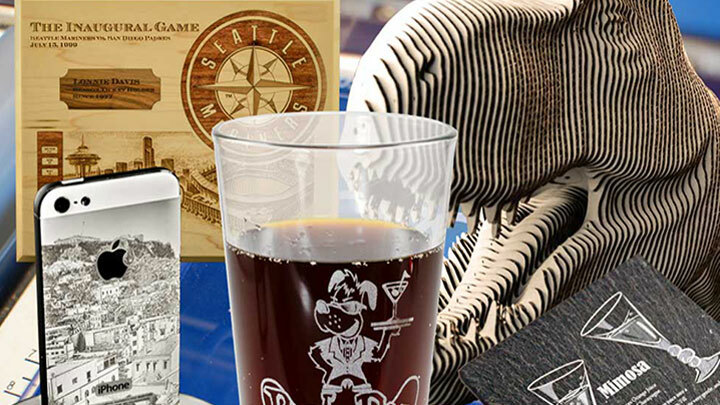 So many uses for this sturdy, multi-material bottle opener - promotional giveaway, branding/marketing for a bar or restaurant, or even a customized gift for a beer connoisseur! Read on to learn how we used a dual-source Fusion M2 32 to tackle this multiple-material tool! 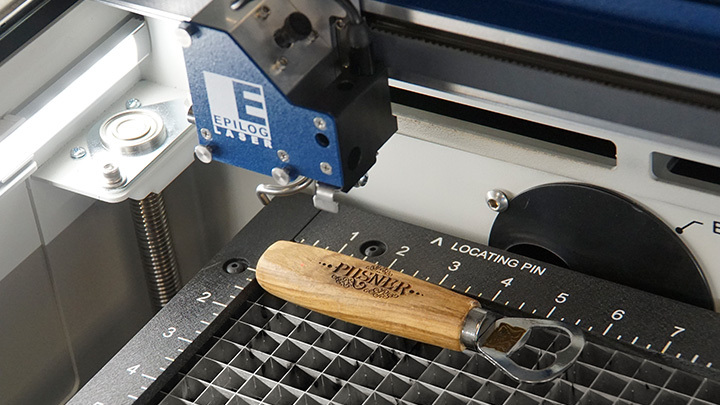 Laser engraved bottle openers with the new Dual-Source Epilog Fusion M2. Open file and adjust settings. Place bottle opener in system and press go! 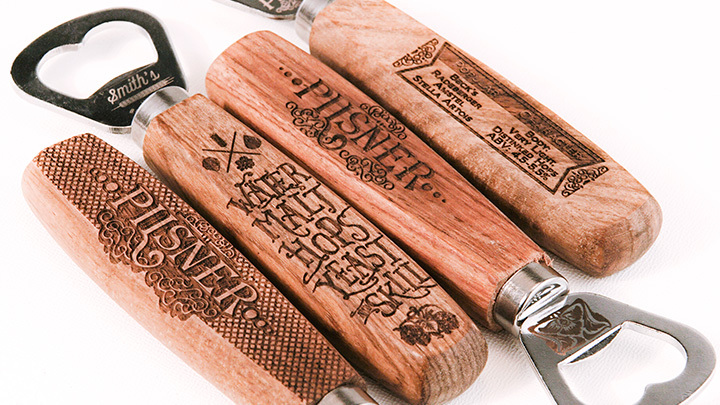 Wood - metal bottle openers. Wholesale pricing/bulk orders can be found here. CO2: Speed: 80% // Power: 100% // DPI: 600 // Thickness: 0.72"
Open the file and adjust the settings on the General tab with your settings accordingly. 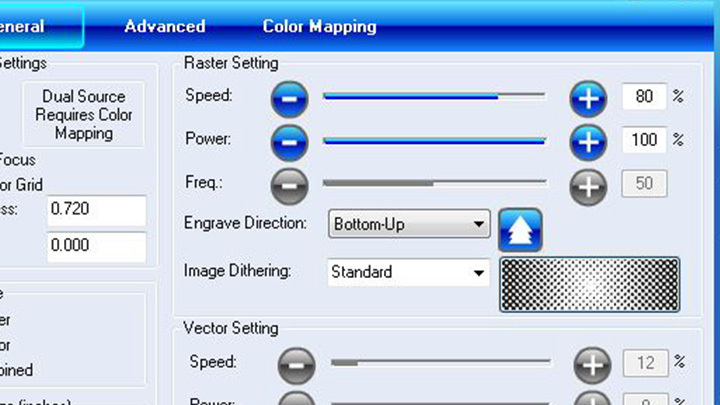 If you are using a dual-source laser, set your CO2 engraving settings on the General Tab. 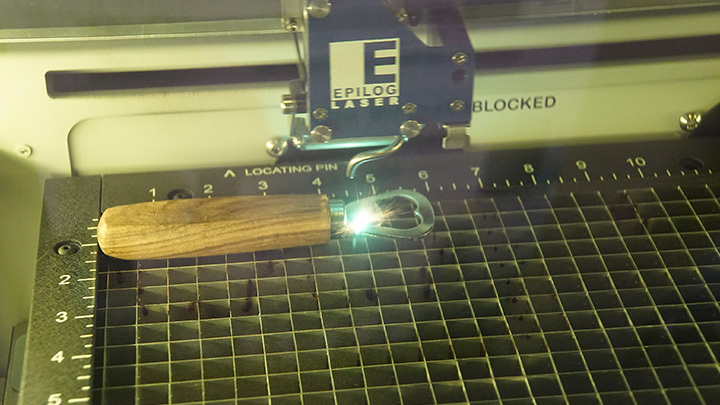 Set your machine type to CO2, turn on Auto Focus, and enter the thickness of the wood handle. Change your speed and power to settings for wood. 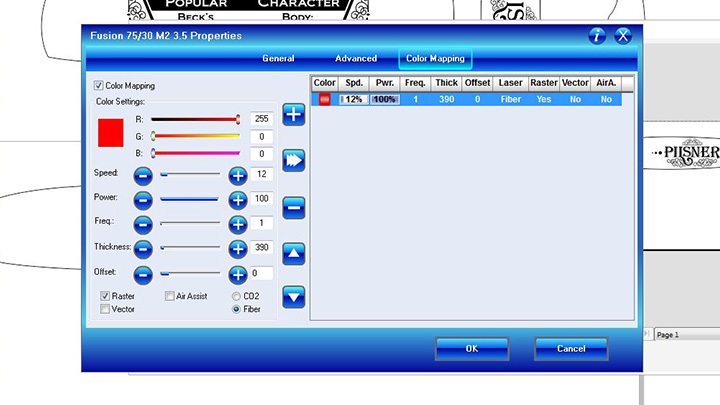 Utilize the Color Mapping feature if you are using a Dual-Source Fusion M2 to mark the metal. 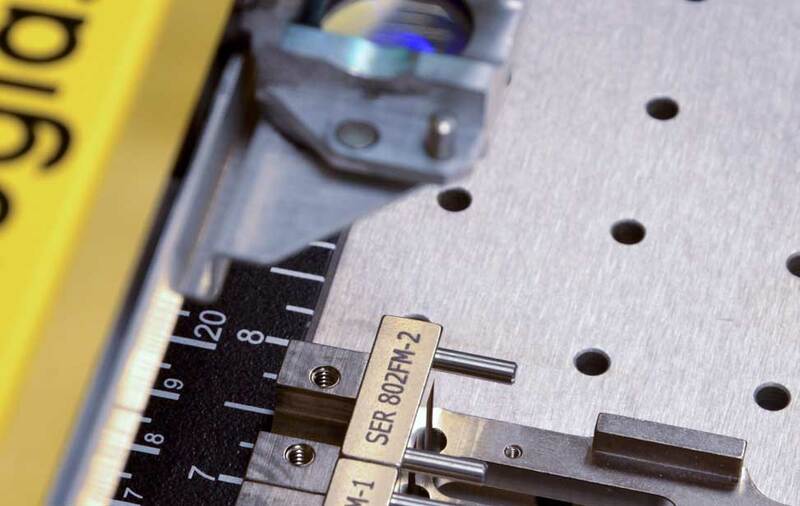 Measure the metal opener thickness by measuring from the table to the top of the metal. For our example, the metal’s height is 0.326”. 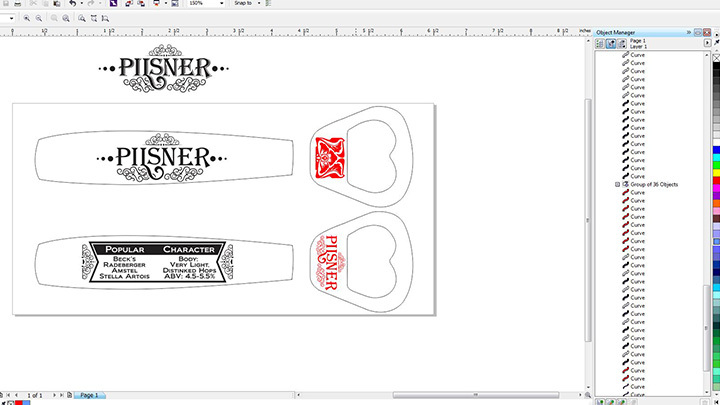 Use the template vector outline to trace the object with the Red Dot Pointer with the door open. This will ensure proper alignment. 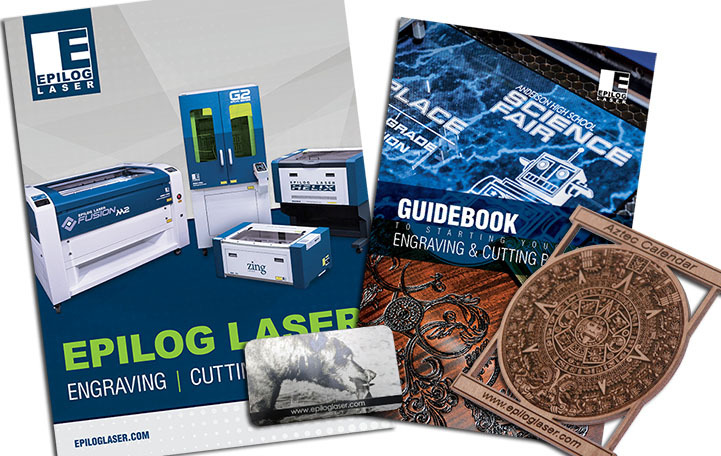 Once you are confident in the placement of your graphic, remove the vector box and send the job to the laser and press go! 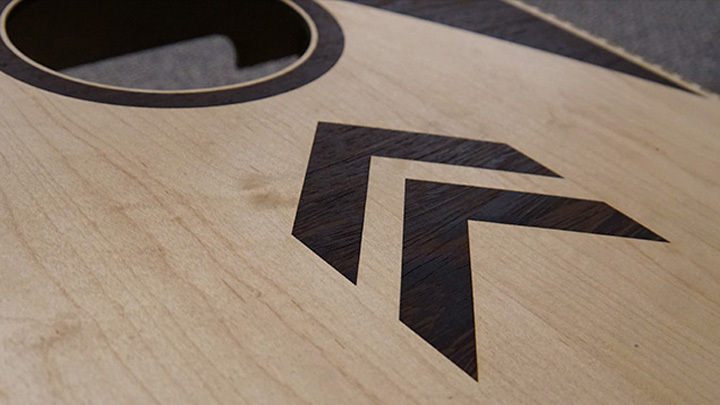 If you would like to mark the metal but do not yet own a Dual-Source M2, you can create a beautiful mark with a C02 laser by applying CerMark to metal prior to engraving.